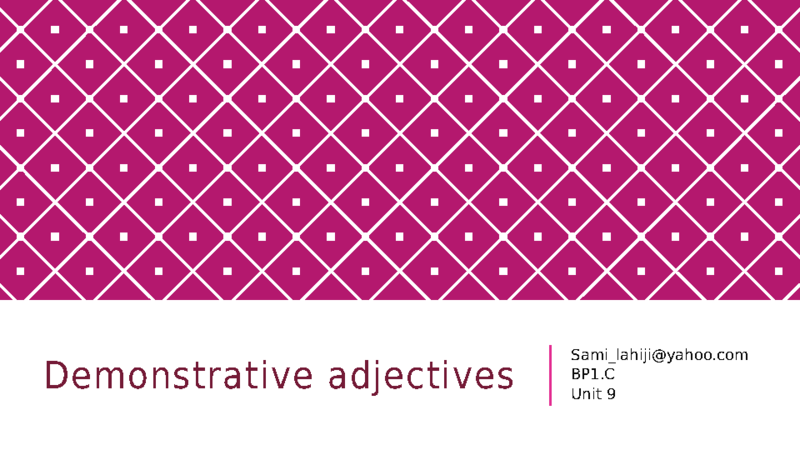 This power-point presentation is useful for teaching and reviewing demonstrative adjectives (this , that, these, those). It contains some comprehension check questions. 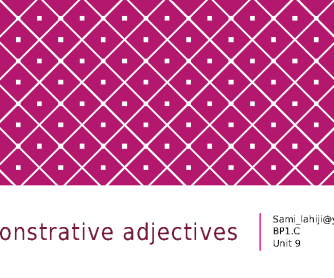 This power-point is appropriate for young learners and complete beginners. Hope you enjoy.